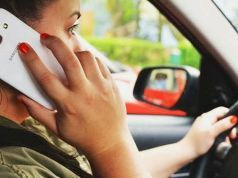 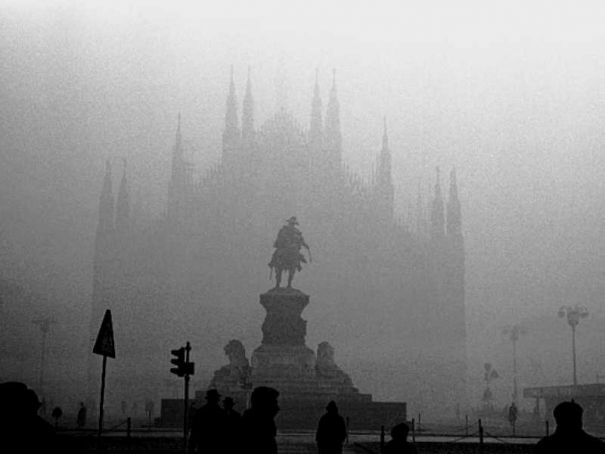 Milan hit by strikes and anti-pollution controls. 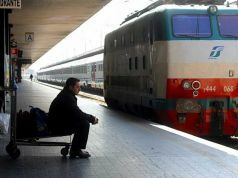 Milan’s commuters face a difficult transport week with several strike scheduled in the run-up to Christmas, although some could be cancelled at the last moment. 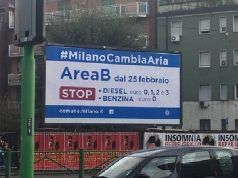 On Wednesday 16 December Milan urban transport authority ATM buses, trams and metro trains will be blocked from 08.45 to 12.00, along with those of Monza’s Net transport company. 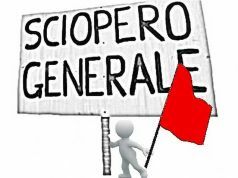 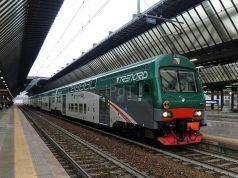 On Thursday 17 December it will be the turn of Trenord, the Milan-based regional transport network which also covers services between the city and Malpensa airport, after the planned strike for the recent St Ambrose holiday weekend was blocked by the prefecture. 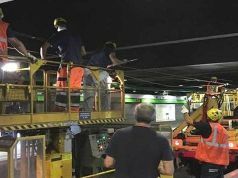 This time, workers will down tools from midnight until 21.00. 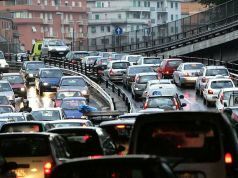 Anti-pollution traffic restrictions, which kicked in last week after ten days of smog, have again been extended. Milan city hall has moved together with ATM to provide some relief. 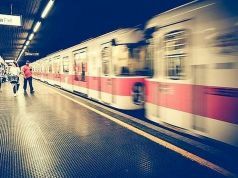 From Thursday 17 to Thursday 24 December, the regular €1.50 bus, tram or metro ticket will be valid all day long until midnight, instead of for only a single journey. 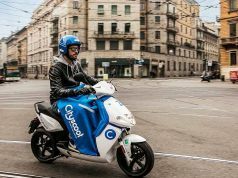 And the free BikeMI offer, as well as the free public transport for taking kids to and from school, will also be extended up to Christmas.